Looking at the above tweet from Knocker, I was under the impression that the relative strength / intensity of the MJO was signified on the phase chart above, by the points / track being further away from the globe centre? Looks very close in the above instance however the way that tweet plays out, it looks to be signifying a greater than usual intensity? After reading that document knocker posted the link to, and from what i can gather, the MJO is active during la nina states and not so much during el nino states. So what i am taking from Mr Ventrice's tweets is that he is merely highlighting the fact that the MJO is active, and seeing as we are in a la nina state this is not unusual. Is he purely showing off the effect of the west to east trade winds from la nina meeting the easterly moving MJO and it's forcing effect on the jet streams causing intensification? I assume this is a typical event during a la nina state? Also what is meant by "doing work" on the NH circulation? "Time for a post. A lot happening in background forcings at the moment. Remember the elastic band? All this pretty much as expected with timescales remaining relevant... so given lag time we are experiencing a key resultant response not this week but next. However absolutely no getting away from the fact that ensemble data today has shunted the wave pattern a good bit, and ECM ensemble runs for the start of week beginning 22 Jan are not as pretty as they could be or were a day or so ago. Note the deep dig of the trough into Europe as expected, but it is currently forecast to be too far east to assist sufficiently in supporting height rises over Scandy. In simple terms the horseshoe of heights to the north remains but with more azores high influence and flat Nina forcing in the atlantic still present. I'd emphasise the word "currently" because this is an evolving situation. ECM operational chart for 192 this morning to me reflects a whole basked of uncertainty - its a curious chart prior to NWP turning on the atlantic "tap" once again afterwards.... but it says to me that week beginning 22 Jan remains far from resolved. Without doubt pacific forcings are impacting on NWP at this point... and the question "how high" can AAM ping back and how sustained can ongoing MJO activity be in the face of the same cold Nina waters that blocked it in Xmas week retains key significance. 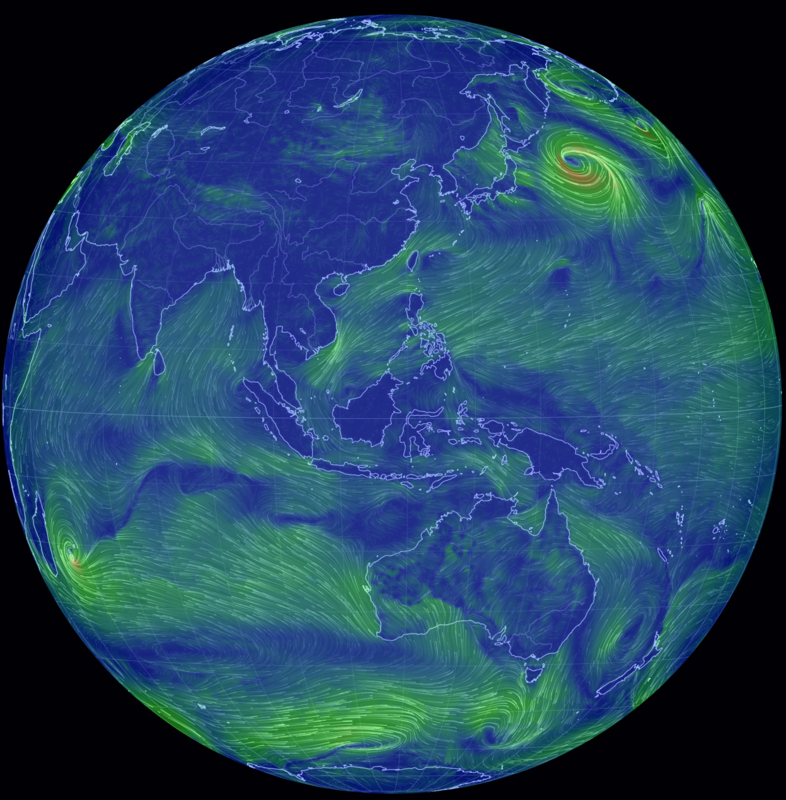 NWP is simply a reflection of these equatorial and ocean/atmospheric battles that are ongoing. And what if it goes wrong - and Nina wins out again? We would move back into another waiting game of cycles. 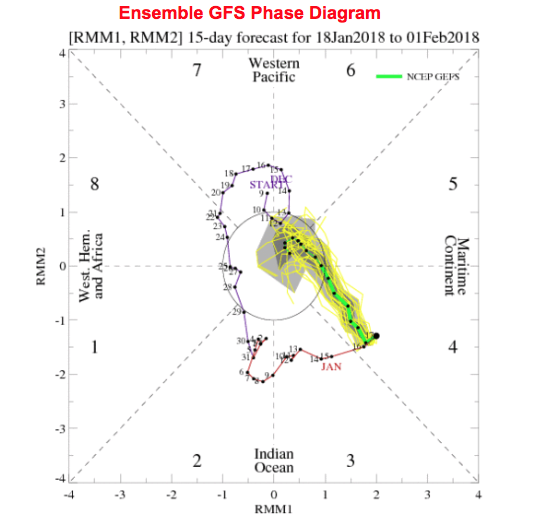 We would need to wait another fortnight for frictional/mountain torque activity to come back around... and for MJO (hopefully) to reach the ideal 7/8 orbit in early February. Note quite interesting stratospheric developments as signposted by far more knowledgeable people than me with the Jan 23rd chart showing a decent wave 2 signal for vortex attack.. and lag effects of this would also point to early/mid February impact. And so this winter keeps giving and giving in terms of interest. So far no snow IMBY but plenty of knife edge interest on a week by week basis. I hope readers of this thread can keep perspective going forward - we have been close to some excellent synoptics this season so far, and close enough for many regions to see some decent if rather transient snowfall. High ground to the north has been pasted consistently and Scotland has had a "proper" winter for sure. This is already better than any of the last 4 winters and we still have plenty of interest on the horizon. Even if southern England ends the season without a winter wonderland experience it will have been a fine run thing... and as we head into the solar minimum, forecast to bottom out in Oct 2019, we can expect winters more conducive to less atlantic impact over the next few years. Scant compensation for those wanting "snow tomorrow" I suppose... but for those who acknowledge the reality of our atlantic climate and infrequent brush with very cold airstreams it is actually something to look forward to! 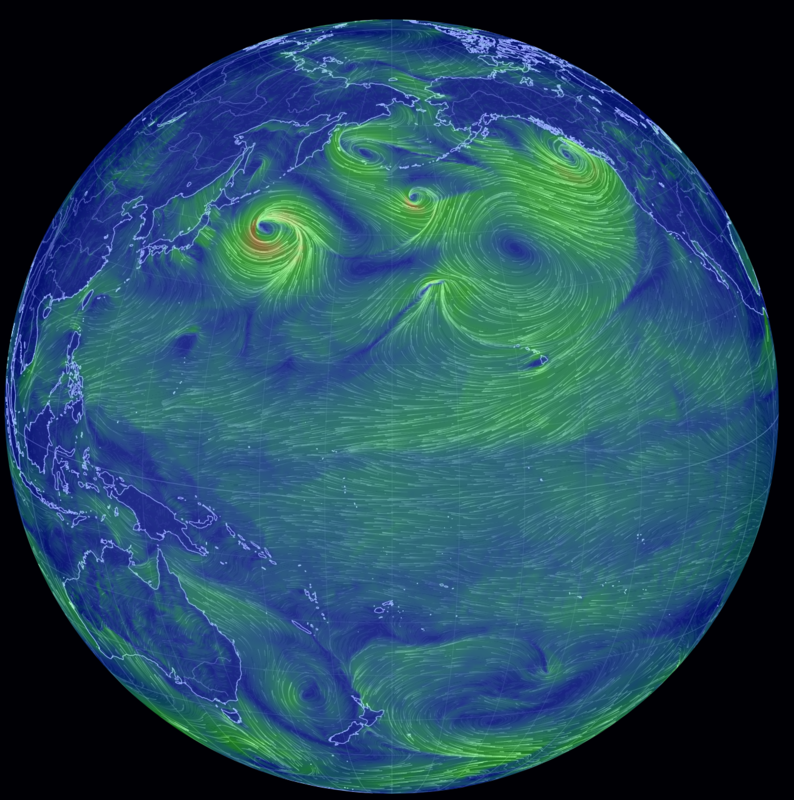 Anyway - all eyes on the pacific surge and MJO battle. Model output will reflect how these drivers evolve. Cold zonality this week, and then next week still up for grabs I think." Handy link that Knocker. Relevant at the moment is the strength of trade easterlies in the central and eastern pacific. Heavyweights from across the pond are noting them with raised eyebrow (at least in my mind that's the body language :-) ) and how much progress the MJO can make to 7/8 in the face of such strong Nina opposition remains to be seen. I had a good pm exchange with Tamara early season about Nina forecasts and my expectation that Nina would start to wane by now. In fact that hasnt quite panned out. It has shifted a little further east opening the door through the maritimes, but where it is in force it has actually strengthened a little more than expected. I wonder how close to moderate it will get once this winter is archived post-hindcast. It certainly isnt helping with those forcings trying to amplify the atlantic. Yeah the FT has been negative for a longer time than expected by most. But it makes sense, with the slowly moving MJO signal in the IO, which causes the -FT. But as you said, AAM should go to the positive side soon enough, it just might be slower than many expect. EC Monthly shows a nice movement of the MJO, however it is slow, and the best phases, which are 6 & 7, don't come until Mid February. POAMA shows a similar timeline. So the MJO progression will be slow, which could allow for maximum tropical +FT to bring a knock on effect on Worldwide MT, and therefore affect the jetstream. Oh dear - I'm lost again! What, if it's not the Financial Times, is the FT? A great post Catacol. Thank you. I've been digging around to find papers that will help my understanding of 'frictionals' and their impact on weather/climate and wondered whether you have any links to some you could share? Also, links to the best websites for obtaining the latest charts? The atmospheric torques can be dividing generally into mountain torque, friction torque, and gravity wave drag torque. Mountain torque is a function of pressure and orography, which exerted the solid Earth through a difference in pressure across any raised Earth surface. The most significant mountain torque is locating in the mountains or mountain massifs regions. For example, if the pressure over the west slope of the mountain is stronger than that over the east side, it acts to push the Earth to rotate faster and slows the atmosphere rotation down, which imparting angular momentum from the atmosphere to the solid Earth. The friction torque is the wind or oceanic current frictional force on the solid Earth surface, which will directly speed or slow down the rotation of solid Earth. If there is a net global eastward surface wind, the atmosphere wind friction force will speed the solid Earth's rotation up, transfer the atmospheric angular momentum to the solid Earth, and thus the atmosphere loses angular momentum. The gravity wave drag torque is part of the mountain and friction torque that is too small to be resolved by present Global Circulation Models (GCMs), due to the nature of coarse resolution of climate models will not resolve the regional/local mountains and mountain-induced waves, and their contribution to the mountain torque. Angular momentum has been shown to be essentially in balance among the components of the Earth system, namely the mantle, the oceans, the atmosphere, and the core. .......... Understanding the causes for the changes in the angular momentum of the various components requires a knowledge of the mechanisms that effect its transfer across the component boundaries. ......During one weekly portion of the SEARCH'92 campaign, we were able to isolate the mechanism responsible for a rapid acceleration of the atmosphere: the passage of a high pressure center from the western to the eastern side of the South American Andes in July/August 1992. ...... During the northern hemisphere winter of 1994, another intensive campaign captured a similar event of atmospheric angular momentum transfer by mountain torques, although this time acting across the Rocky Mountains of North America. 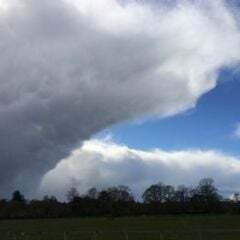 QUESTION - When the atmosphere loses angular momentum can this equate to a less powerful jet-stream circulating and higher incidence of blocking? QUESTION - Different topic, but in your post you covered the MJO currently moving through the Indian Ocean. I see there's a powerful Tropical Storm Berguitta currently moving across the Indian Ocean. Will this enhance the MJO impact (i.e. amplitude) or is it merely a consequence of the MJO? 2. It (Berguitta) is a consequence of the MJO, plus various other factors. That first study looks pretty good, and shows a good overview of the two main types of torque, and a lesser torque as well. This paper may be useful as well, talking about the different torques and their relationships. And this chart shows the GWO circulation, and the background consequences/signals, that lead to a certain GWO phase. 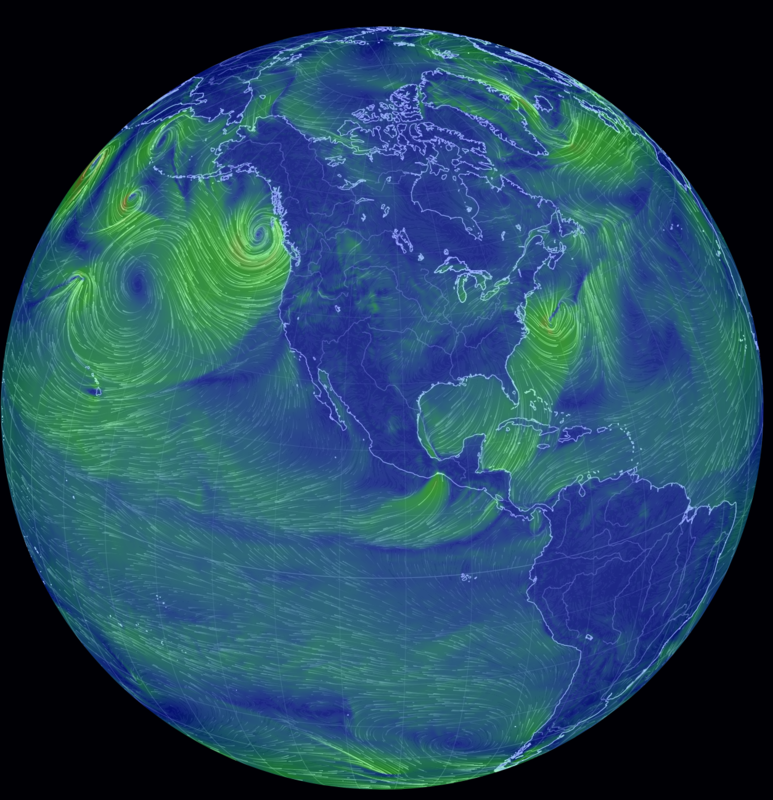 This would be where the GFS GWO forecasts live, plus GWO correlations. Beware of the -AAM bias on those forecasts. Many thanks for the response SH. Could you re-do the link please - doesn't seem to work. Thks. Yesterday I posted in the Stratosphere Thread an encouraging tweet from Amy Butler about the possibility of a Sudden Stratospheric Warming (SSW) by end-January. My post included Wave 1 and 2 activity forecasts for the next 14 days showing ongoing disturbances to the Stratospheric Polar Vortex (SPV) that are holding back the SPV from growing stronger (with the implication of a stronger Jet Stream and more mobile westerly pattern for the UK). In an ideal situation the Wave activity would lead to a full blown SSW with the SPV zonal winds reversing and cold polar air spilling into the mid latitudes (with weak Jet Stream and high latitude blocking). I would like to gain a much better understanding of what causes Waves 1 and 2 so that I am able to look at, for example, NWP forecast synoptic patterns or specific teleconnection forecasts (AAM, GWO, MJO etc.) and be able to understand the possible implications for the SPV. From my basic learning of AAM, GWO, MJO and ENSO teleconnections I am already realising that this is an enormously complicated subject with teleconnections interacting with the other (or cancelling each other out) and that different teleconnection phases have different implications. And I'm concluding that it seems incorrect to try and look at what's happening in the stratosphere without understanding what's happening with other teleconnections. 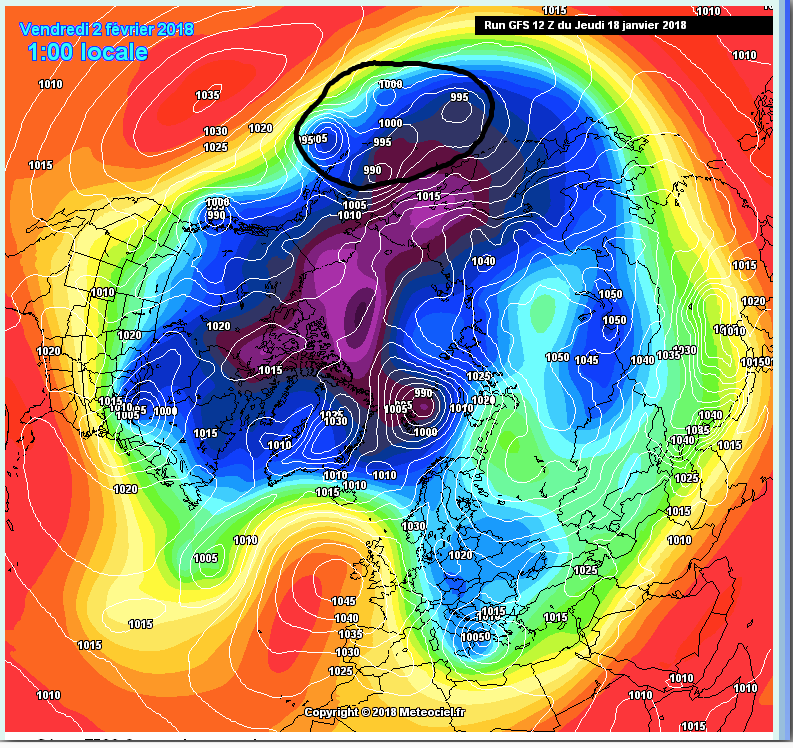 I am picking up from the posts of others that there are currently a few 'issues' holding back the ideal position we would like to be in to have a chance of a SSW and possibility of meaningful cold in the UK. A key issue seems to be an El Nina base state (easterlies in the tropics) that is holding back AAM and which ideally needs to be countered? But at least on this point the MJO is moving eastwards and will help? I note the interesting discussions between @Singularity and @Snowy Hibbo about AAM needing to rise sufficiently in GWO Phase 3/4 to help push a SSW. So (once again) I would be grateful for (a) recommended reading material to further my understanding, and (b) maybe a high level overview of where we currently are (AAM, GWO, MJO etc) and what we ideally want to happen over the next few weeks. Finally, any comments please on this statement from Dr. Judah Cohen in his latest weekly blog, yesterday 15/01/18. Is the pattern change he talks of driving a Wave 2 attack on the SPV?
" Eurasia has been dominated by ridging/positive geopotential height anomalies and mostly relatively mild temperatures. However, over the next two weeks ridging is predicted to centered in Western Asia/Eastern Europe allowing for troughing on both edges of the continent and colder temperatures in Western Europe and especially Siberia and East Asia. Ural ridging/blocking with downstream troughing in East Asia and/or near the Aleutians is once again favorable for active energy transfer from the troposphere to the stratosphere and should rea-activate stratosphere-troposphere coupling. The strongest pulse into the stratosphere of the season is predicted for this week. The pulse is predicted to weaken the current strong stratospheric polar vortex (PV), erasing cold stratospheric PCHs and returning a positive stratospheric AO to neutral." I want to help out BW but I'm not sure if I can without breaking the rules of my work contract. If there's anything I'm allowed to share, I will place it here in due course. Hopefully there are others who know of the same resources already that can help out here. Best of luck gathering what you need, it would be great to hear your opinions on the potential in winters to come (or other times of year, why not?) . 'X is still very much on the table, it's just that Y has not got to where it needs to be as quickly/smoothly as it could have done'. So er, among other things... you have that to look forward to . And also a thank you to @Singularity for your encouraging comments above! First of all many thanks @Bring Back1962-63 for the hard background work that went into setting up the thread, and especially the research element of his opening posts. @Blessed Weather You are welcome - most here will try and reply by whichever method is most convenient at the time. Thanks for copying over the 14th January post , I am also copying over todays model output discussion post which in itself contains large reference to a post made on 2nd January. For learning emphasis, the description of the different torque processes that define mid and higher latitude patterns under the current La Nina, and which are relevant to most La Nina events, is maybe especially important in that post. In truth, the recurring theme of my posts has in fact applied to all seasons back to and including last winter that has seen neutral ENSO/weak La Nina wax, then wane for a time, but then finally wax again through summer 2017, Its been focussed on the persistent arrangement of circum-global sub tropical ridges created by the tendency of the atmosphere to boost the easterly trades winds in the tropics - as is characteristic of La Nina. But back to the task at hand. On the basis as described above, changes in jet flow above these highs revolve around changes and deceleration and acceleration within the generally easterly trade dominated wind-flows from the tropics. The MJO tropical convection is often responsible for these variations and alters the propagation of global wind-flows by at times adding westerly momentum across the tropics as the convection wave heads eastwards and creating amplification of the mid latitude ridges (under La Nina) further downstream. Downstream patterns like this are actually common in the summer as well as winter under a typical La Nina regime - note the prominent Azores/Atlantic ridge which is kept westwards and away from the classic position further eastwards into Europe that often give the best sunny and warm weather in the UK and nearby Europe. Many more archive charts through the years can be found to support these patterns, but this type of theme is very common to them. .
To conclude this post, and which is actually shorter and less comprehensive than originally intended (my computer crashed and I lost the original!) I am posting a technical link that describes the processes of the GSDM (Global Synoptic Dynamical Model). I have decided in this second attempt at this post (!) not to attempt to go into detail of its contents, but see if anyone is brave enough to try to read through it. Its bound to create some difficulties, but it is a large part of what I have tried to wade through in the last couple of years to try and get some further insight into this fascinating but not widely known concept model of atmospheric dynamics. It was put together by Klaus Weickmann and Ed Berry, two officers from noaa who have subsequently retired and taken the official links at noaa away with them. But it still provides a useful insight into the complexities of trying to forecast and anticipate the evolution of medium and longer range NWP. Or simply provide alternate suggestions and solutions like I try to do on the MOD. But it is also very much why some of us have taken this on, to help within the best of the ability of their own learning curve, on net weather . That's a great first post on here @Tamara and thank you so much for your efforts. I'm sure that it'll provoke many questions. I know that you have other commitments and will not always be able to respond quickly but your answers will always be worth waiting for!  Just had a glance at the "GSDM" link that you provide and you're right, that's a great source and wealth of information that I'll keep returning to. It's a bit like a text book one is given at the beginning of the new year as a student and needs to be read in conjunction with all the learning on this thread. I promise to do all my homework, miss! I'm in the middle of preparing my next post for this thread which should be ready tomorrow morning. So, I'll save any questions that I have for you until after that. I look forward to your future contributions on here and perhaps we shall get a good thread discussion going before too long. Would I be. correct in saying that MJO phase 4 as depicted in the diagram below is where we are at on the current MJO cycle? And if so when looking at this global wind map the North / west side of Australia would depict what the MJO actually looks like in terms of wind patterns and intensity ( low intensity as depicted on the phase diagram, closer to the centre)? Circled in black on the GFS NH 500mb heights chart is what I think the model is spewing out as the result of the MJO in phase 7/8 ? Then finally if all of the above is correct (again ) we potentially achieve higher than normal heights in Northern Europe / Scandinavia, why?